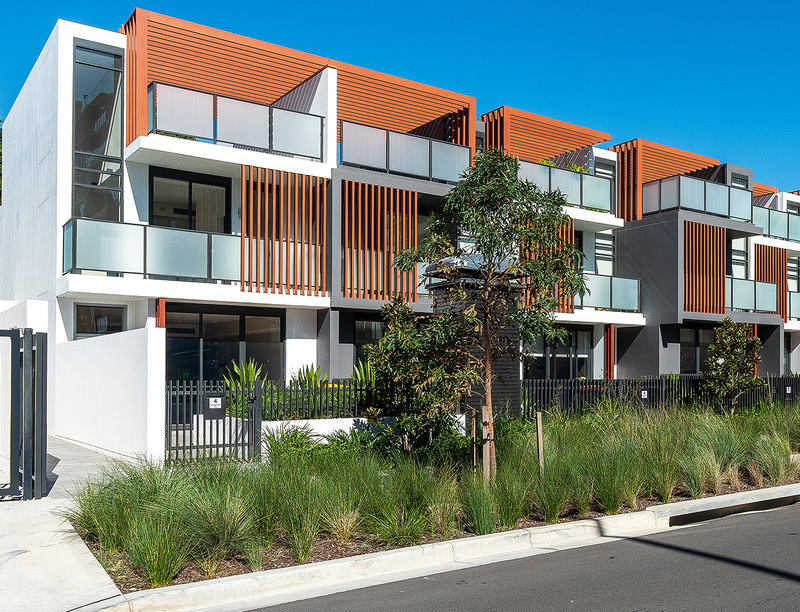 Families will love Ramsgate Park’s inspired collection of terrace homes. These sensational three bedroom residences offer contemporary living at its best. Spacious kitchens form the heart of the open-plan homes while flowing front and rear garden yards merge indoors and out providing welcoming venues for families to gather. 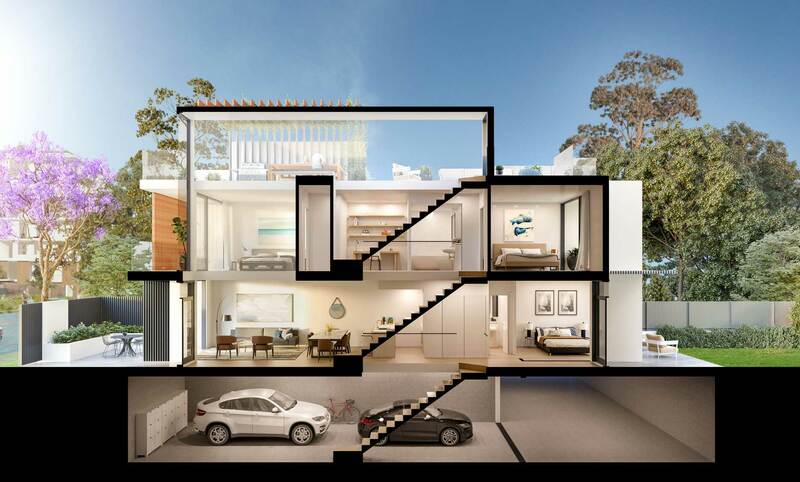 These stylish two storey terraces are designed with the needs of modern family lifestyles in mind, offering plentiful storage, car parking and individual entries to create a true feeling of home.